Memories Of My Illusions: Merry Jox-Mas 2012 Pranksters!!!!! Soon there's a new year heading unless you're not too addicted to the Maya calender. So, cheer up, if there's a future, there will be hope for us all! 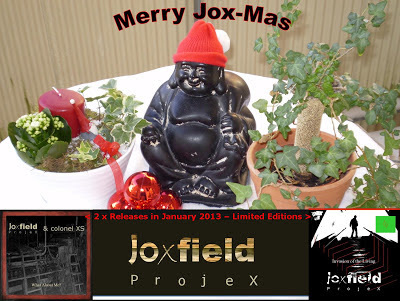 Joxfield ProjeX & colonel XS - What About Me?